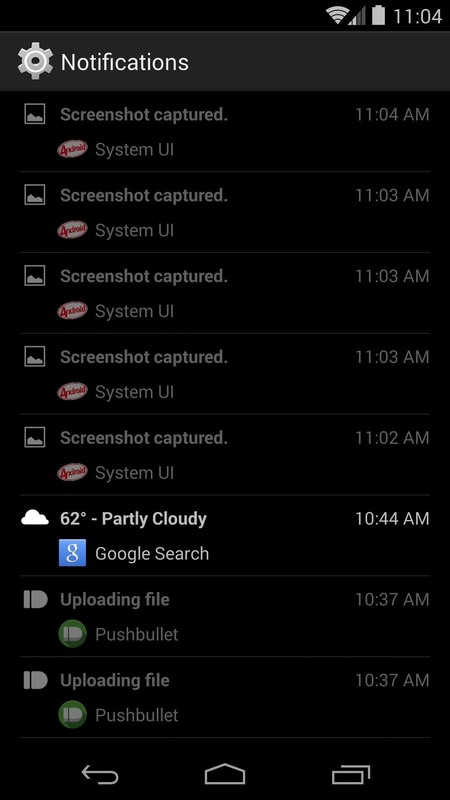 Have you ever been a little overzealous in dismissing notifications on your Nexus 5? Perhaps you missed your target and swiped away the notification you meant to read later. Or maybe you simply hit the "Clear All" button when you really meant to tap the button that switches to the Quick Settings tiles. Well fret not, because access to your notification history is just a few simple taps away, and I'm going to show you how it's done. 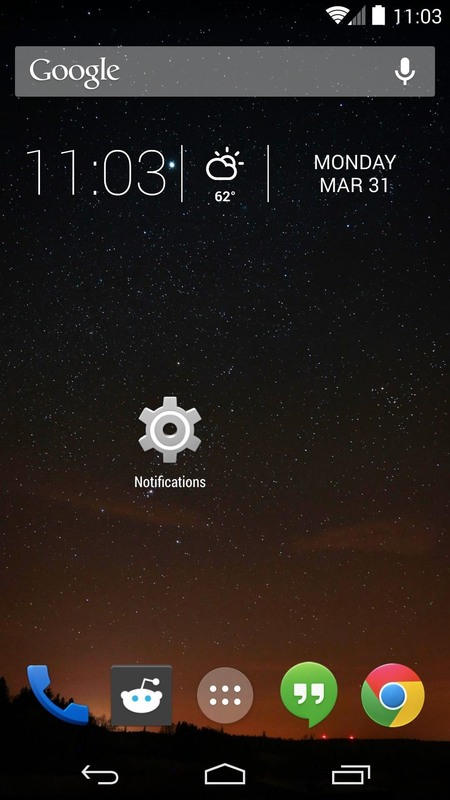 From your home screen, long-press any empty space and tap Widgets from the menu that appears. 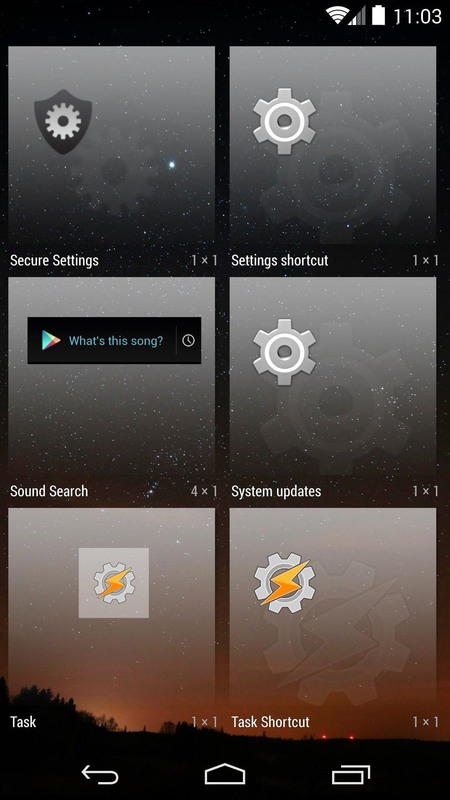 Scroll through this list until you find Settings, then drag the widget to any home screen page. A list of options will pop up—select Notifications. Now, any time you want to see a list of your recent notifications, you can simply tap the widget you just added to your home screen. From here, you can see the notification's title, the app that created the notification, and the time that the notification was pushed. Pretty handy, right? 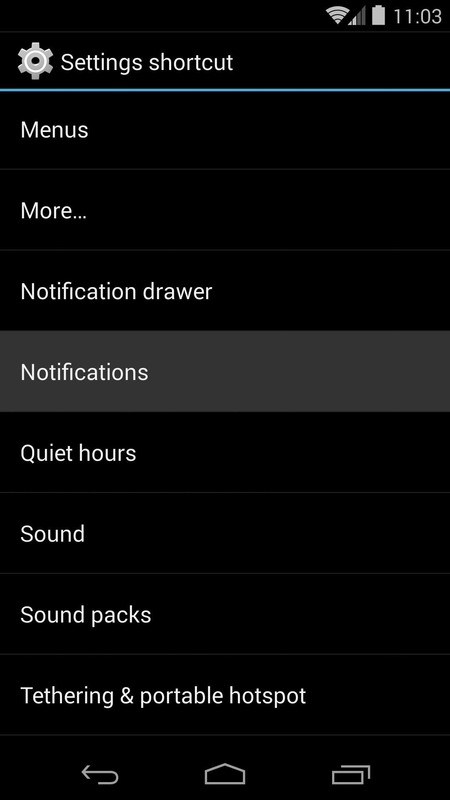 Now that that's out of the way, you can get to more important things, like customizing the LED colors for notifications, adding swipe gestures to your home screen, and unlocking the built-in pedometer. 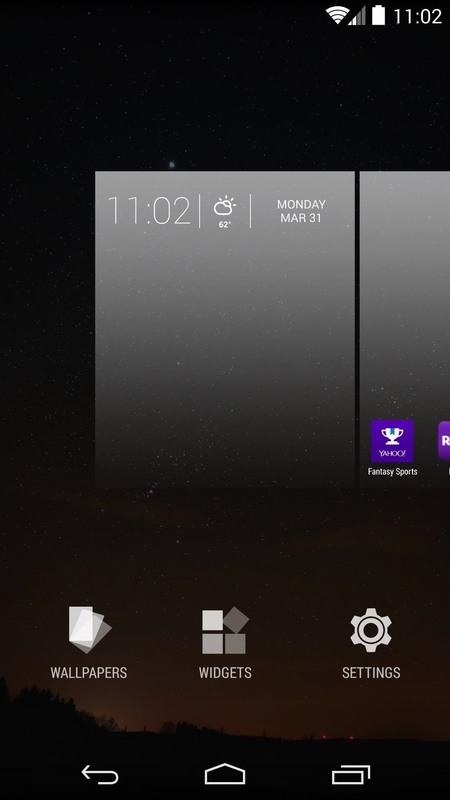 How do you get the time/weather/date widget in the screen shown? It's an app called HD Widgets with the Colourform theme...both of which are paid apps.